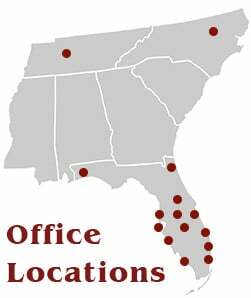 Superior Fence » Fence Service Locations » Central Florida » Brevard County » Melbourne Fence Company – Superior Fence & Rail of Brevard County, Inc.
Superior Fence is the leading Melbourne fence company. We specialize in vinyl and aluminum fencing, and also provide chain link, wood, and many other types of fences. We can also customize the fence to your needs, whether you need a temporary chain link fence, a fence that will keep your dogs in your yard, or a privacy fence around your entire yard. To the right are just a few of the many installations completed in Melbourne, FL. Each picture is accompanied by the comments given to us by the project owner. For years, Superior Fence has been providing top quality products and first class service in Melbourne, FL. We offer a top selection of fence supplies for DIY or installation, making us the #1 fence outlet in Melbourne, FL. And we can also provide gates for entryways, such as rolling gates, and more. What’s the best part? 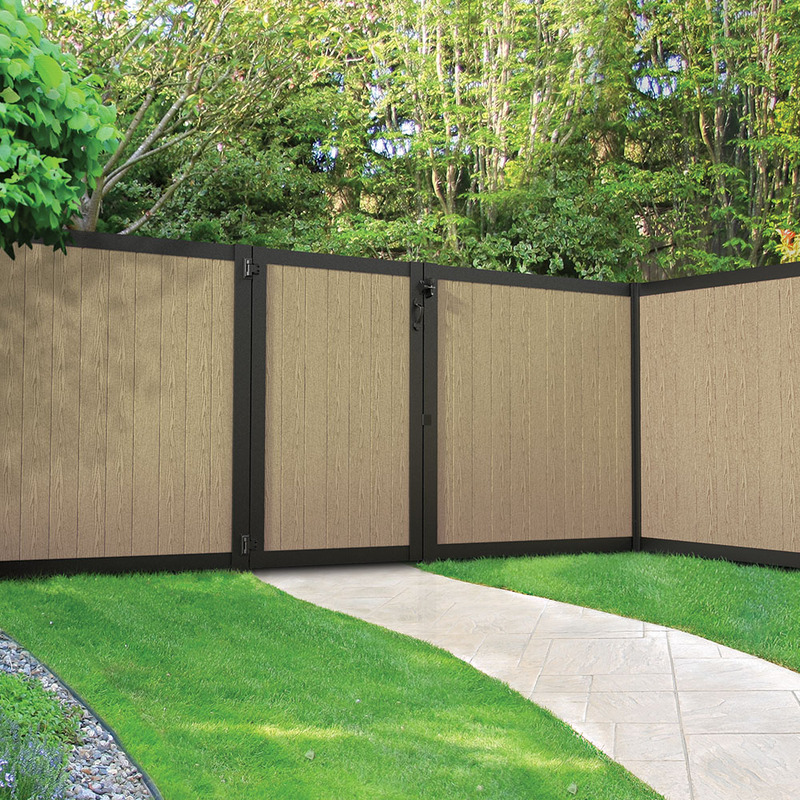 We’re the only authorized Superior Fence Products dealer in the area! We know that many Brevard county HOA communities have strict regulations when it comes to the type of fence you are allowed to install. Superior Fence has worked with several HOAs and are familiar with these rules. We can work with them to provide the best and most visually attractive fence for your Melbourne home possible. Superior Fence & Rail of Brevard County, Inc.